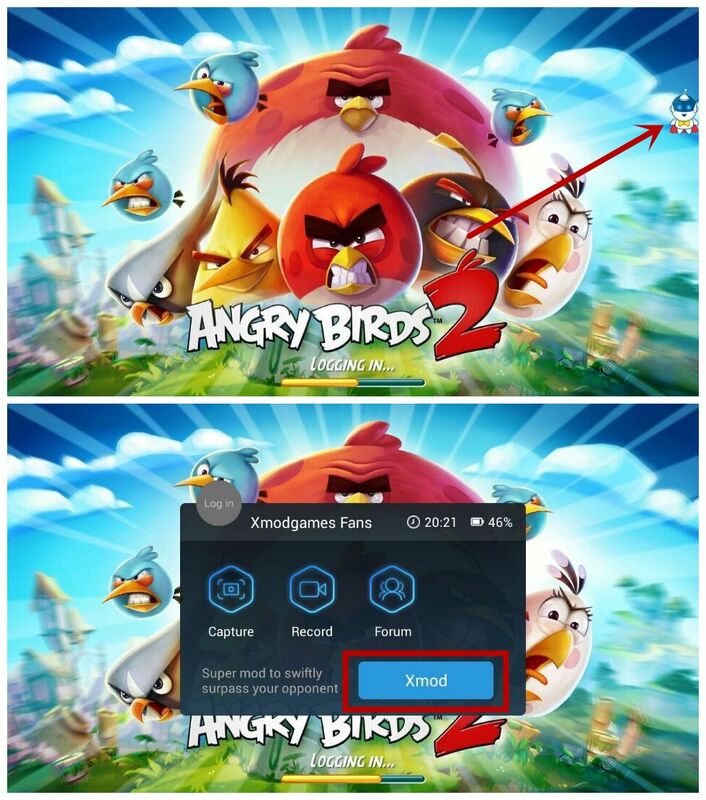 Angry Birds 2 New Mods:Guide Line & Skip Cutscense to Ensure 3stars Game Log by Xmodgames. 3. Make sure you have downloaded and installed Angry Birds Transformers from Google Play before installing or updating the mod. 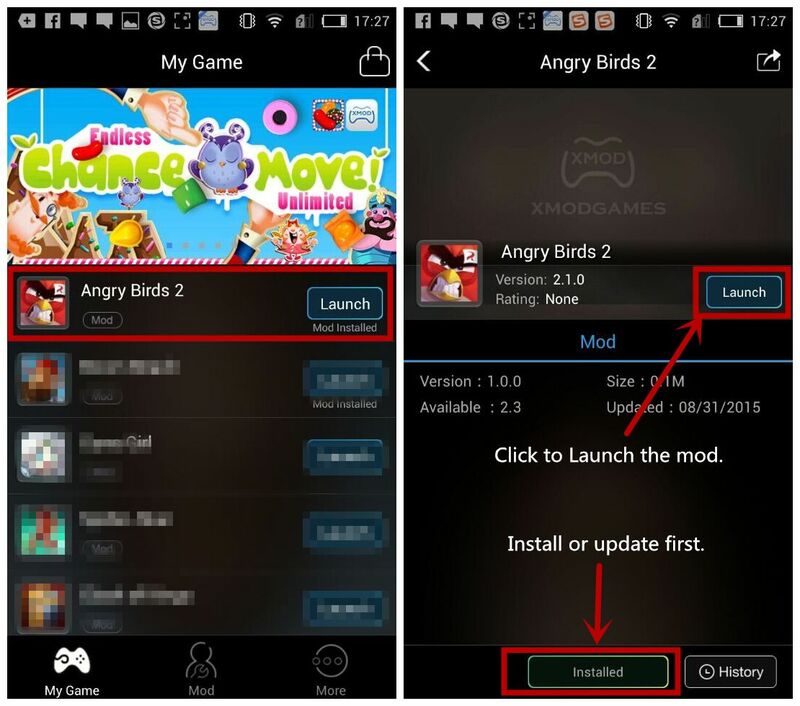 To install the mod, click on the entry of Angry Birds in Mod Menu. Tap on it then Xmod to mod the game. 5. Tapping on the xmod button, we can see two features of the mod: Skip and Curve Lenth. Curve Lenth extends the points of the projectile guideline. Tap to set. 6. 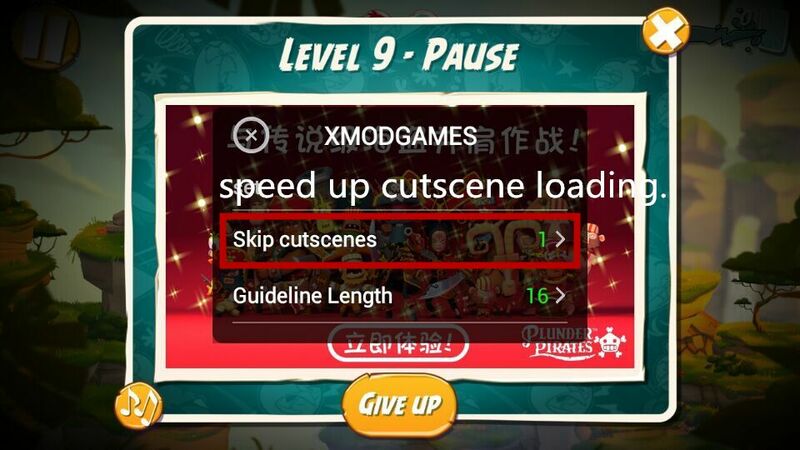 Speed up fastwards cutscenes in games. Slide to set speed. Here is the tutorial video! Have a good time with your almighty Transformers birdies!